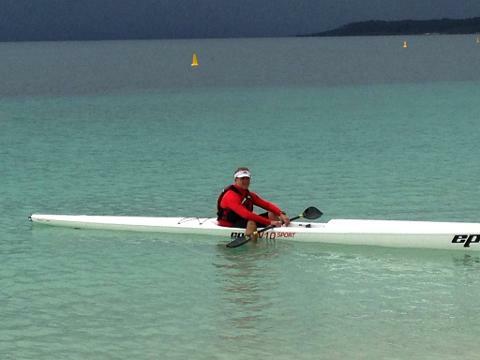 At JBK we are passionate about paddling skills and safety and love to see people progress through the sport. Whether you are new to kayaking or an experienced paddler looking to improve your skills, JBK’s instructors can put together a personalised lesson plan for you. 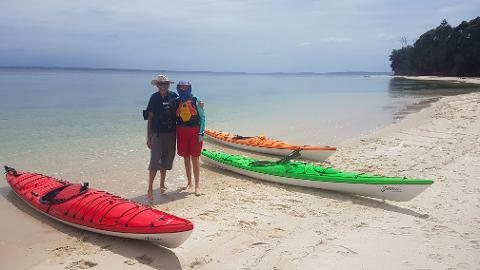 Conducted by highly experienced ACA accredited kayak guides kayaks including sit on tops, sea kayaks and ocean skis. 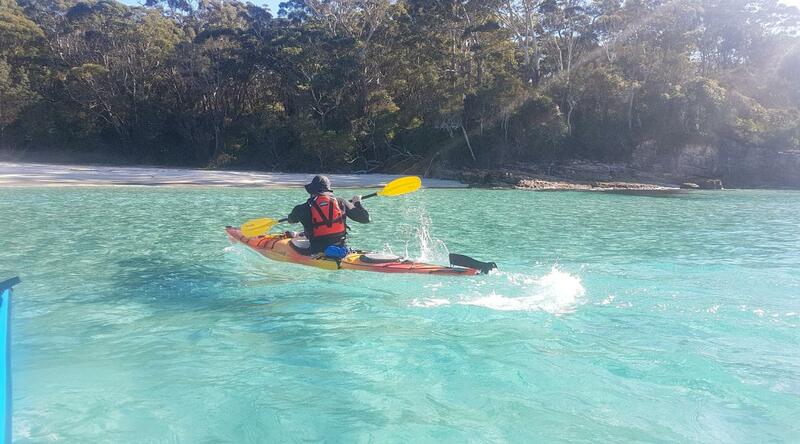 You can elect to bring your own gear or use ours - just add the type of kayak you would like as an extra when booking! Beginner Pack - Kayak outfitting, posture, key safety gear, basis of efficient, injury free paddling technique, key paddle strokes to get you out of trouble, knowing your weather forecasts and basic trip planning, self rescue options. Intermediate Paddling Techniques - Improving the forward stroke, key brace stokes (high brace and low brace), perfecting self rescue methods (buddy rescue and self rescues using paddle floats and stirrups), the art of edging, sweep and sculling strokes. 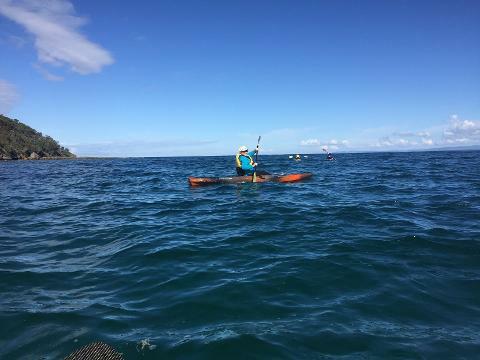 Advanced Paddling Skills – rough water paddling, managing surf, advanced bracing skills, blending of strokes, improving edging, rough water self rescue, downwind paddling, overnight trip planning. Kayak rolling, formal accreditation (sea skills awards), ocean ski paddling and self rescue. Please contact us directly at the store to organise these topics to ensure we have the right instructor available. We are happy to put together a lesson covering a mixture of the topics above. We can also cater for groups, so please give us a call directly to arrange a group lesson. If you are after a lesson time that is not shown, please feel free to contact JBK either by phone (02 4441 7157) or email (info@jervisbaykayaks.com) and we will do our best to accommodate. See you on the water!! Please note that children under 16 years of age must be accompanied by a supervising adult.